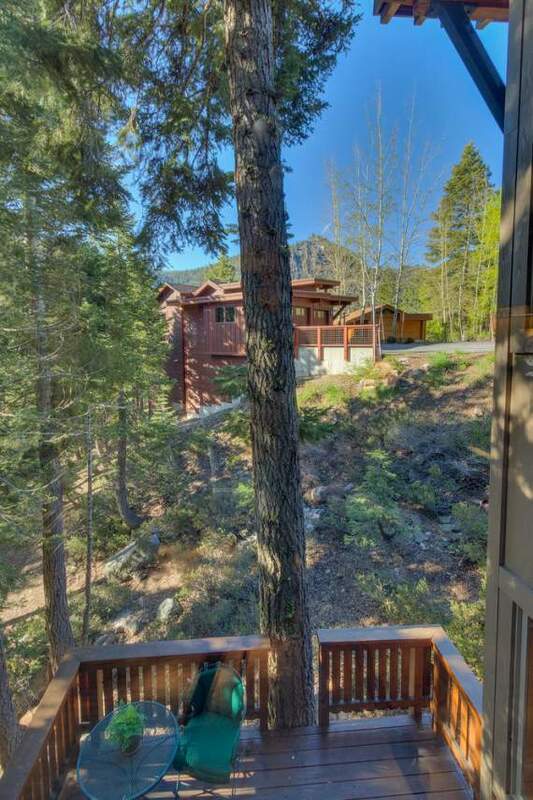 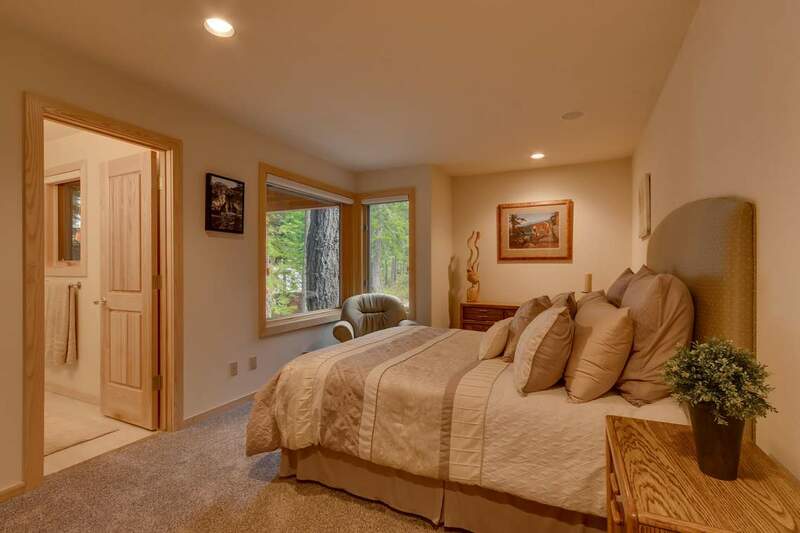 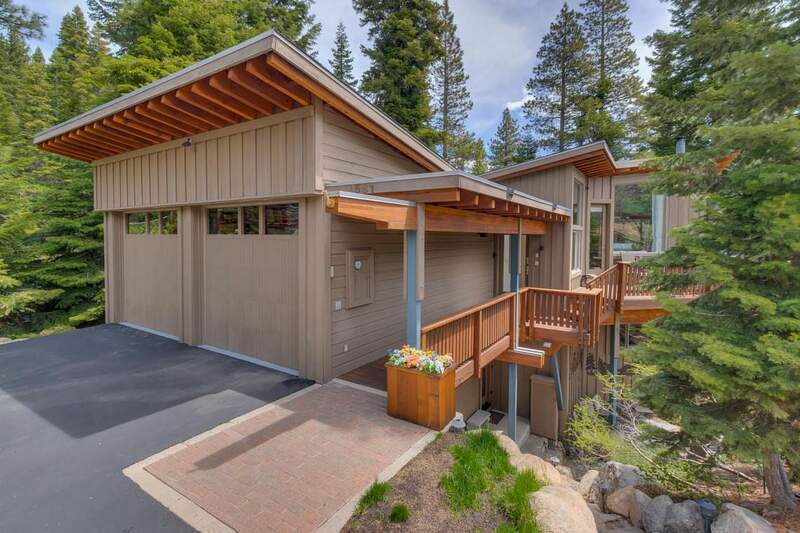 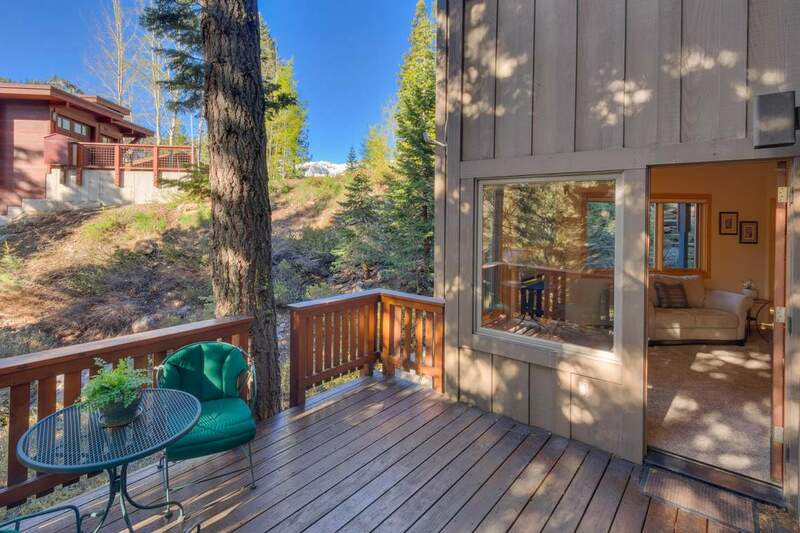 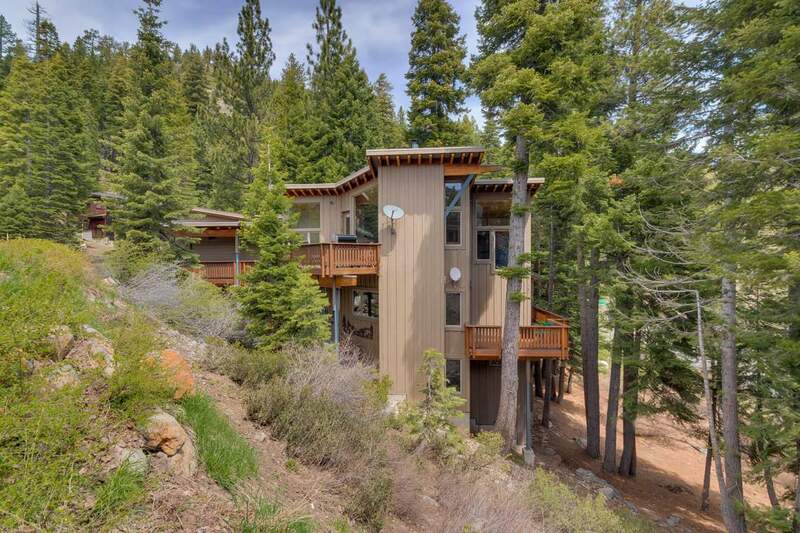 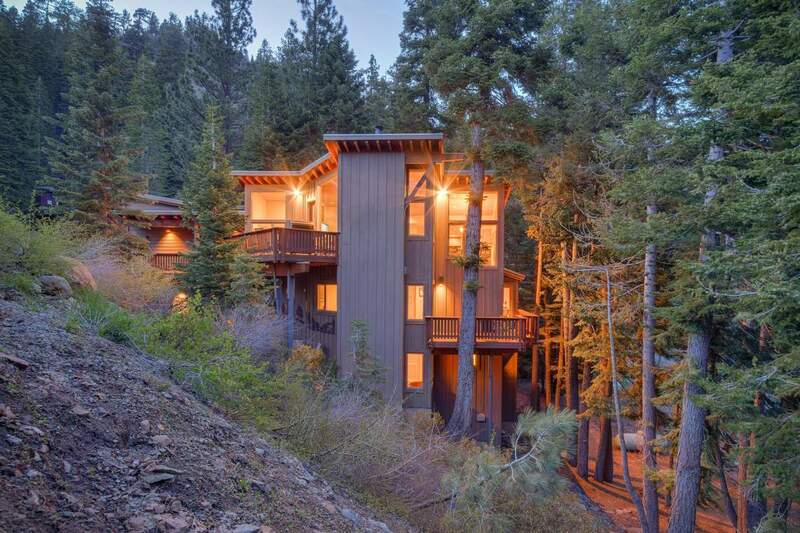 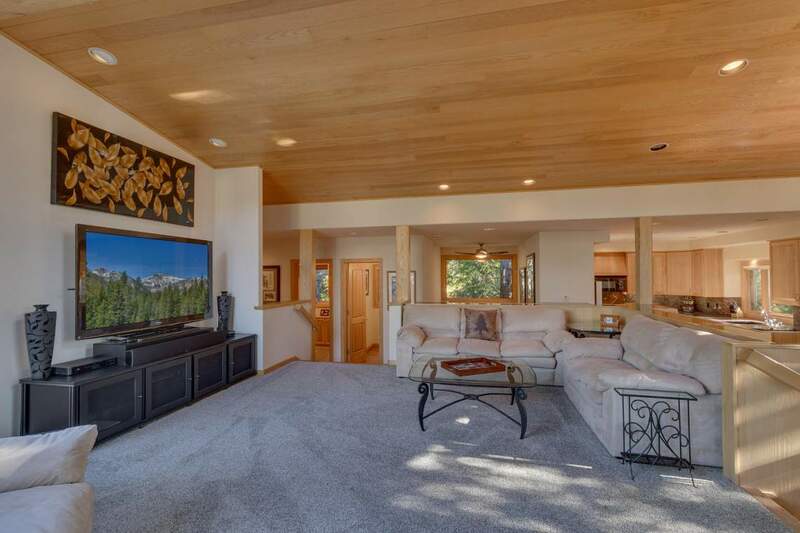 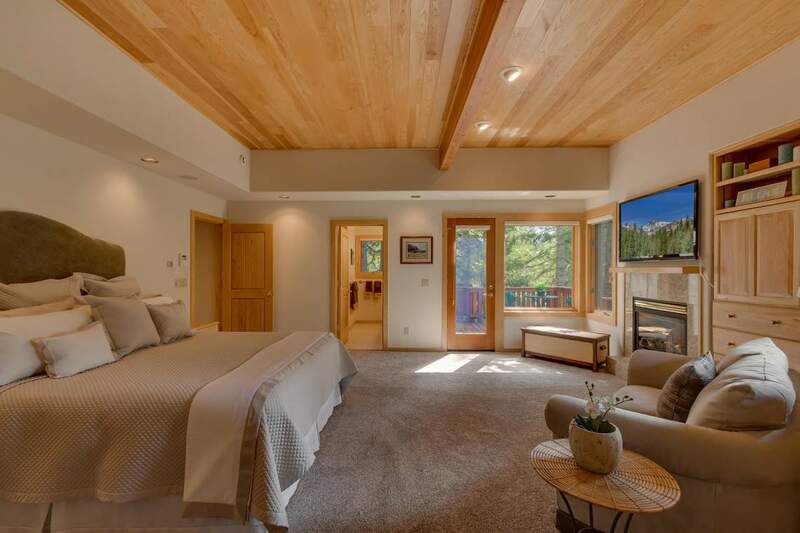 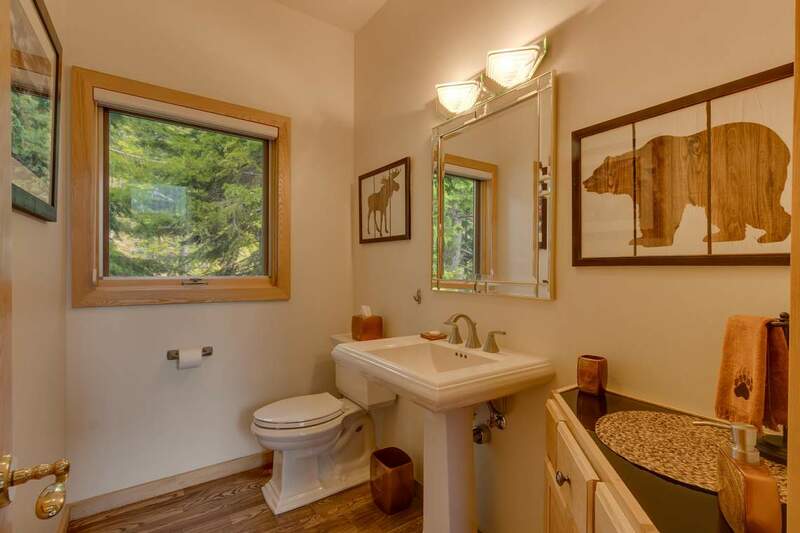 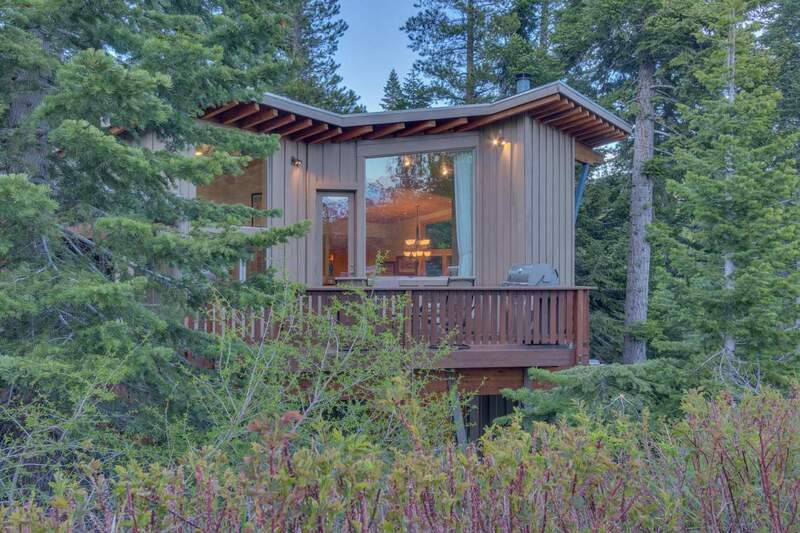 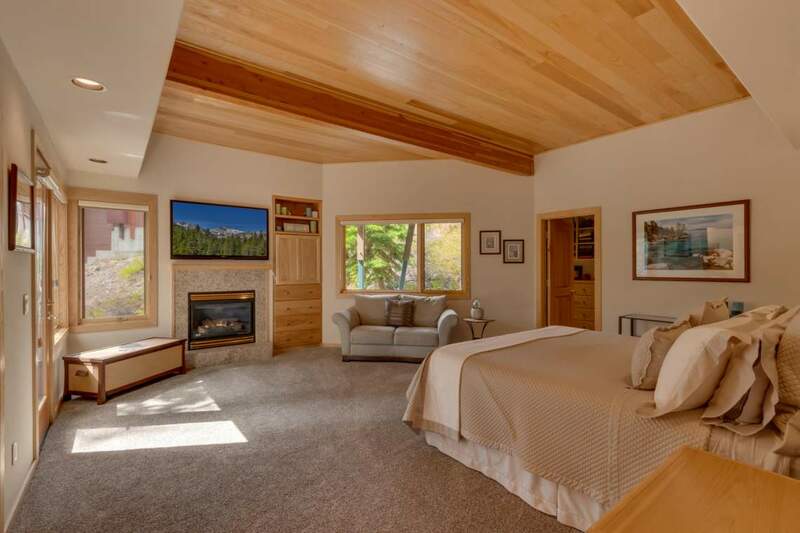 LOCATION Located just 15 miles from Interstate 80, Alpine Meadows Tree House is perched on a private cul-de-sac offering privacy, seclusion and abundant sun. 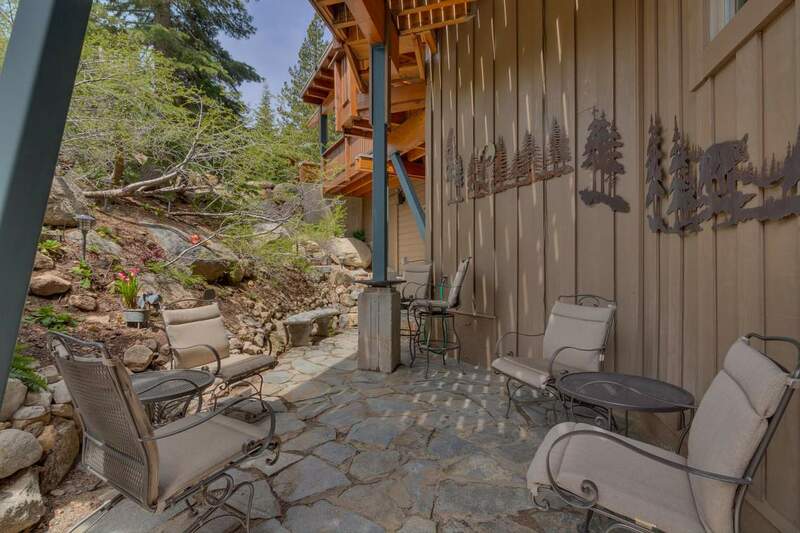 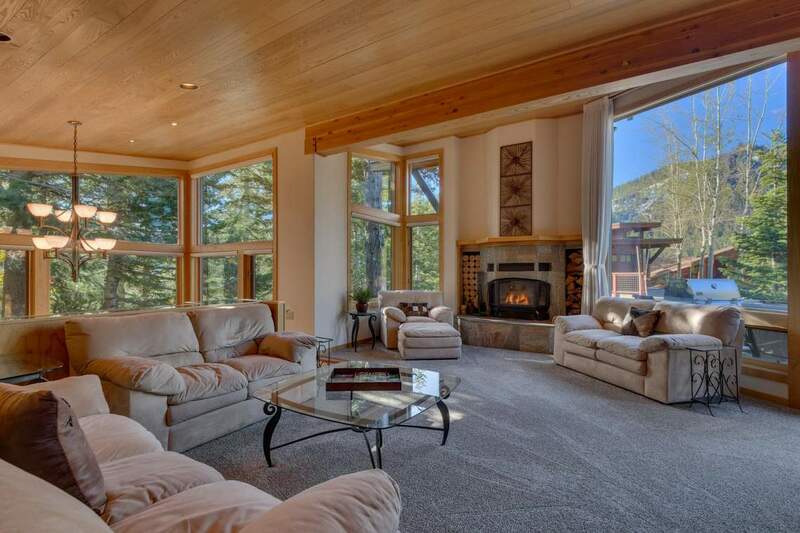 Avowed for its ski area views, the Juniper Mountainin area of Alpine Meadows, has traditionally sold some of the highest selling real estate in Alpine Meadows. 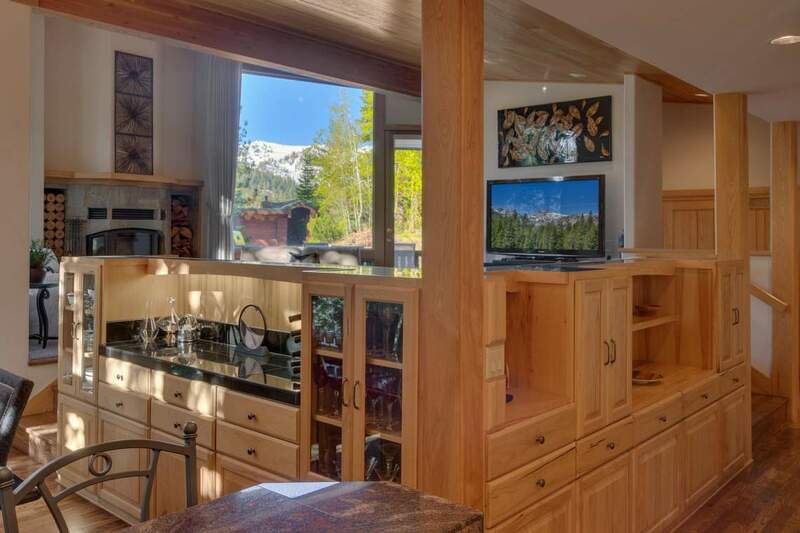 This particular location boasts easy backcountry trail access, a picturesque mountain setting and is adjacent to world-class ski resorts. 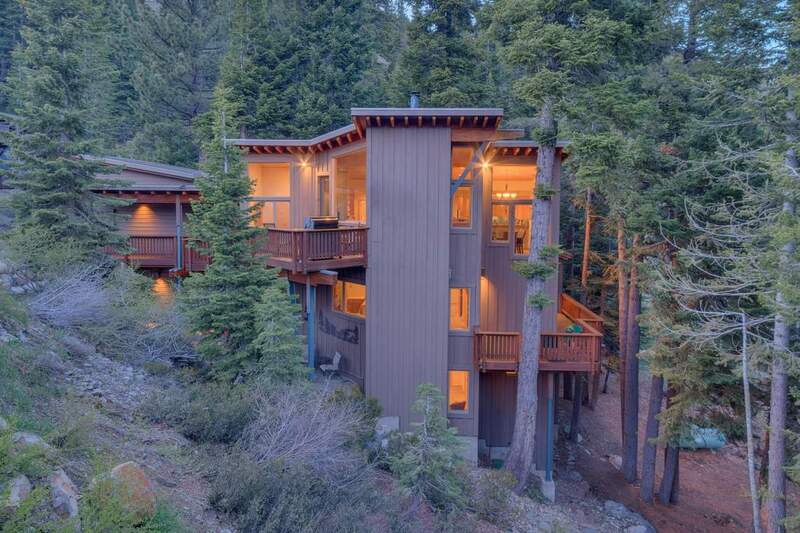 DESIGN Built by renown Ward-Young Architects, this home is a modern rendition of what a mountain retreat should feel like; a delight to your inner child’s thirst for adventure designed with adult sophistication. 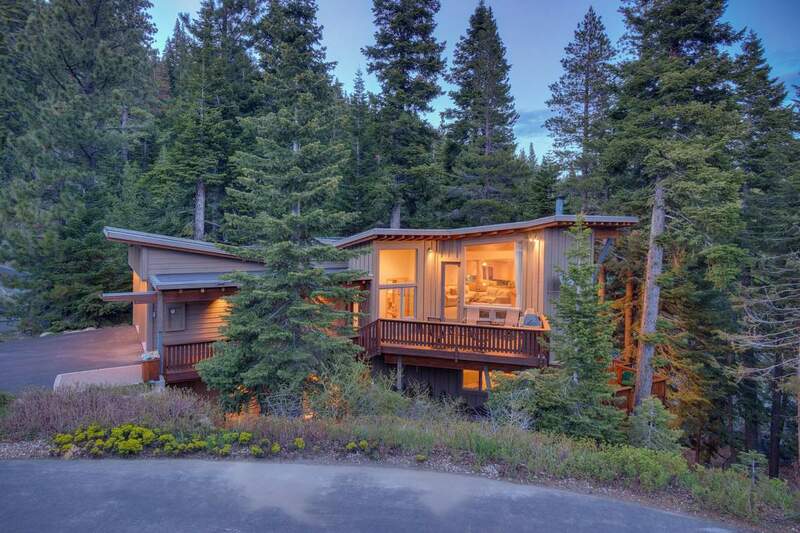 Set on a steep down-sloping lot, the three levels of indoor and outdoor living spaces are set amongst a canopy of evergreens. 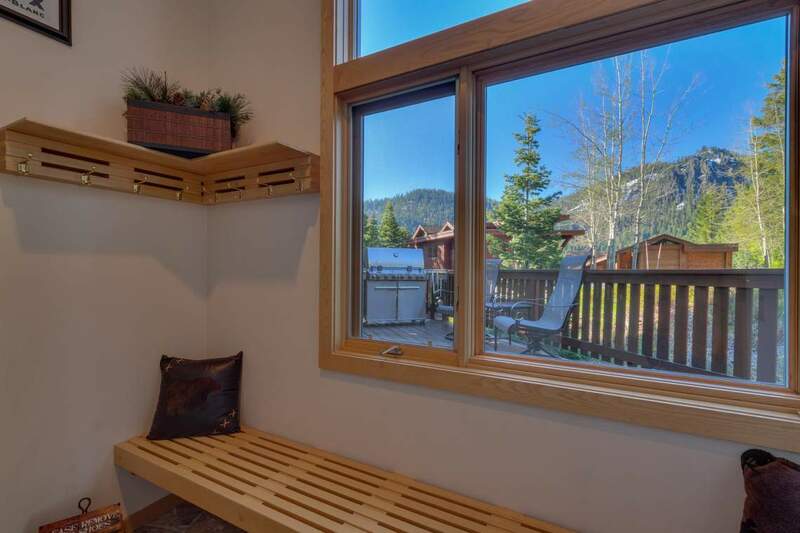 Alpine Meadows Tree House is a perfect blend of fun and elegance with fabulous ski area views, intimate social spaces and luxurious guest suites. 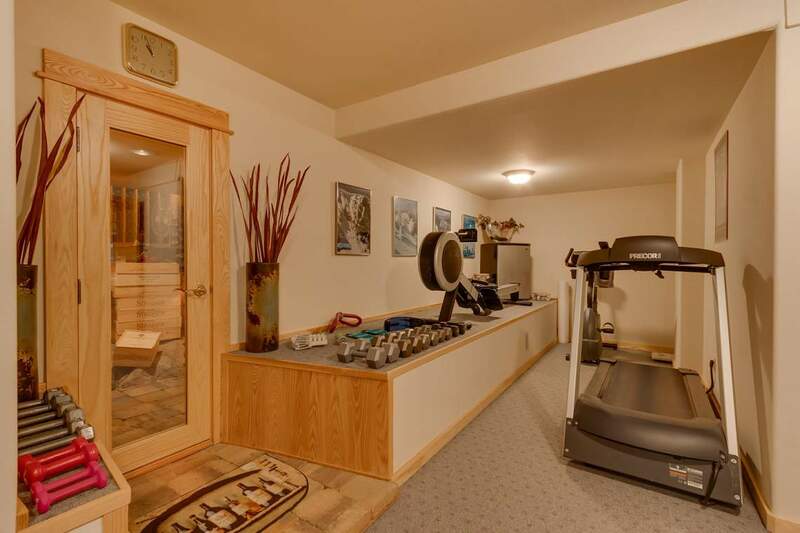 The floor plan flows uninterrupted from the garage to the kitchen to provide level mobility and ease of daily living. 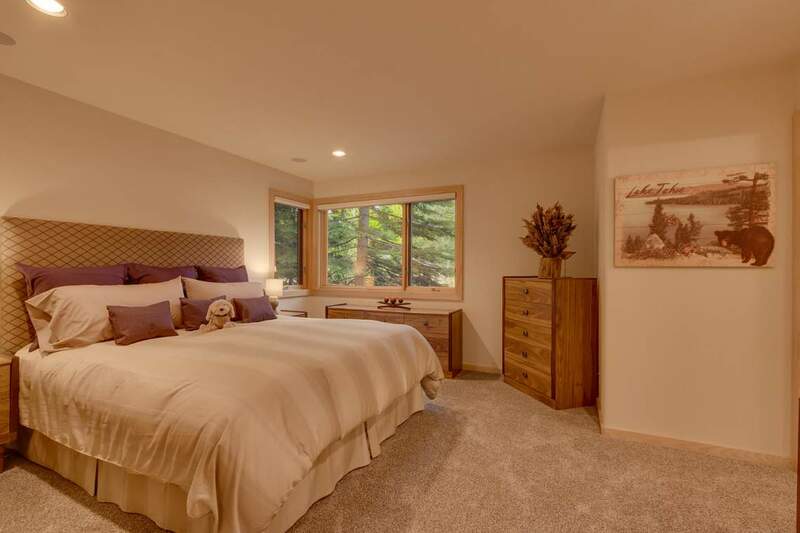 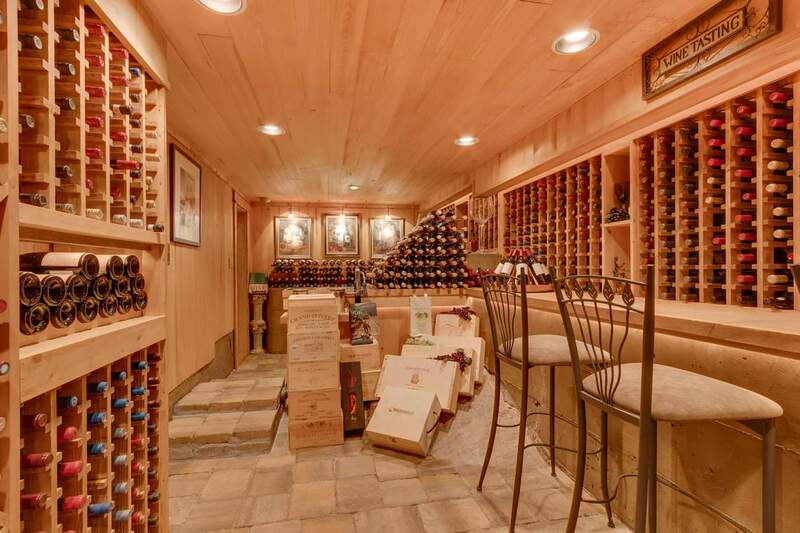 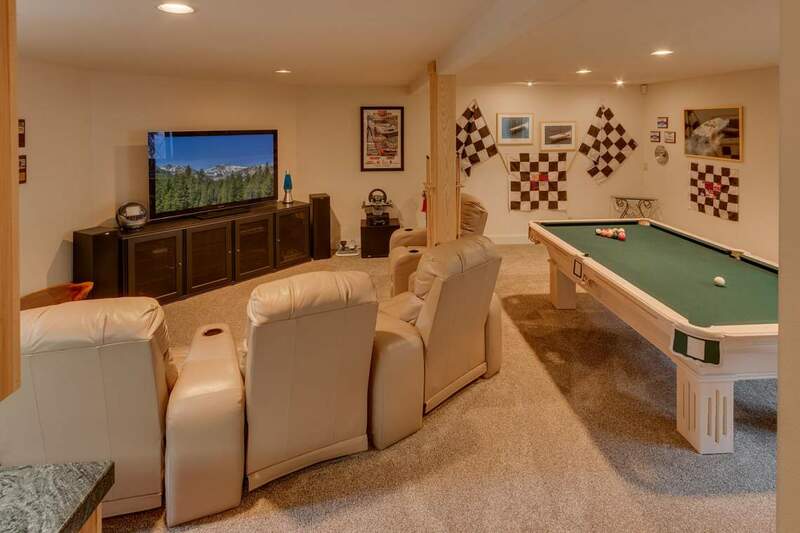 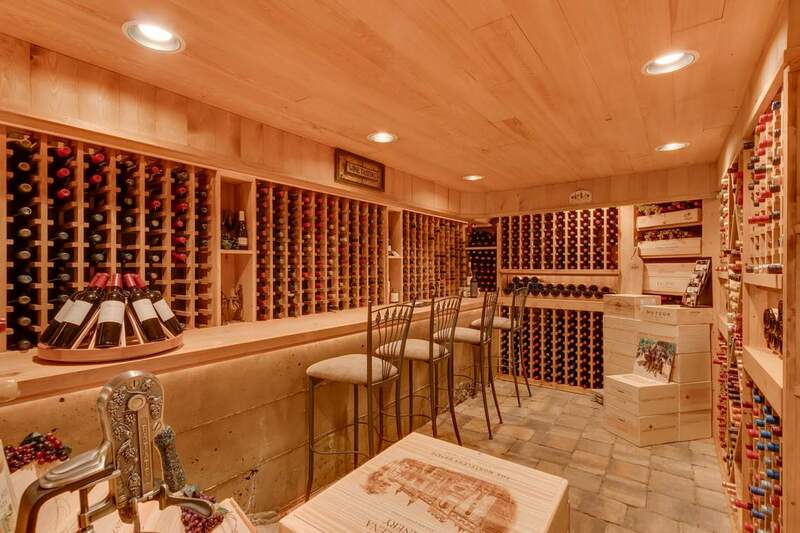 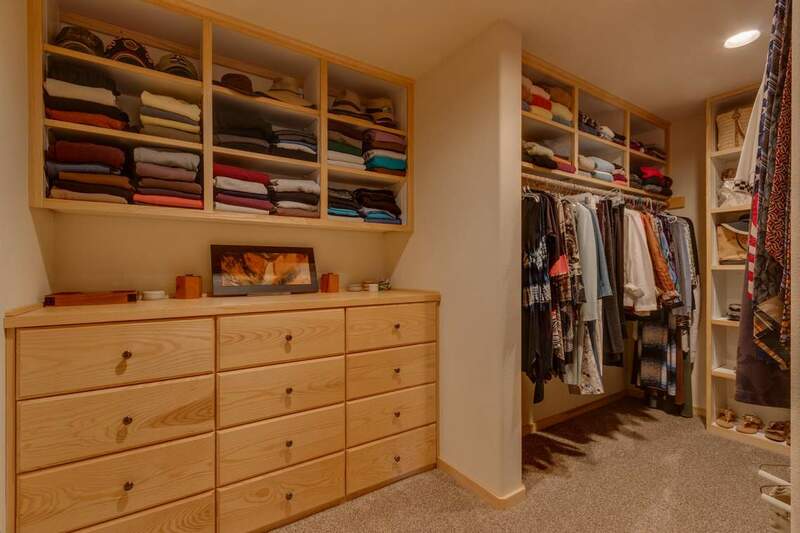 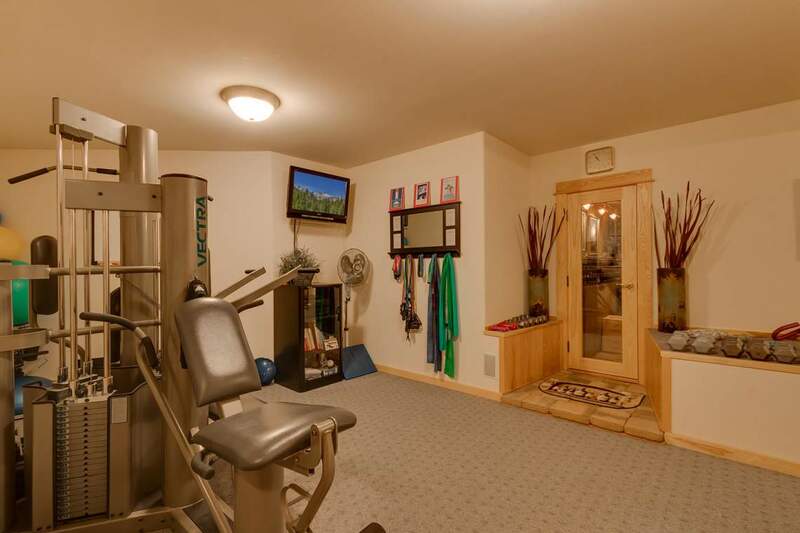 With three en-suite bedrooms, a media and game room, library, sunny mudroom, workout room and stunning wine storage and tasting room, this home comfortably accommodates friends and family of all ages. 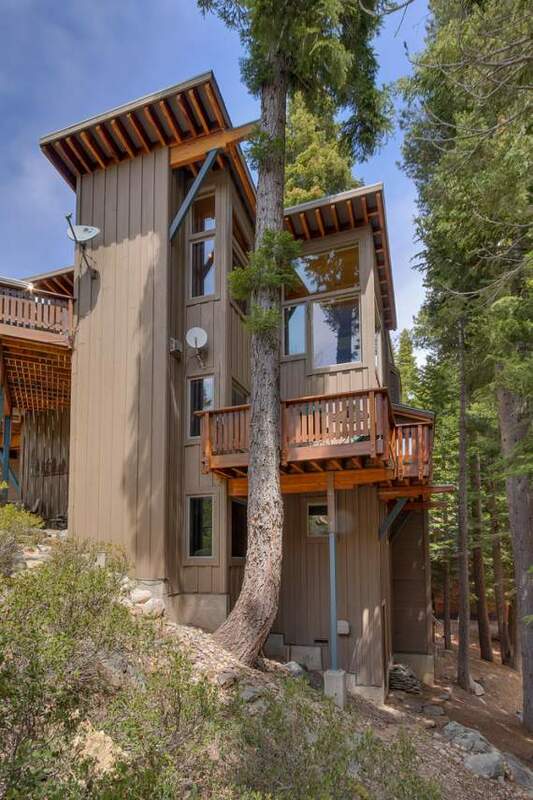 This multi-story contemporary home is a is truly one of the best offerings in the area. 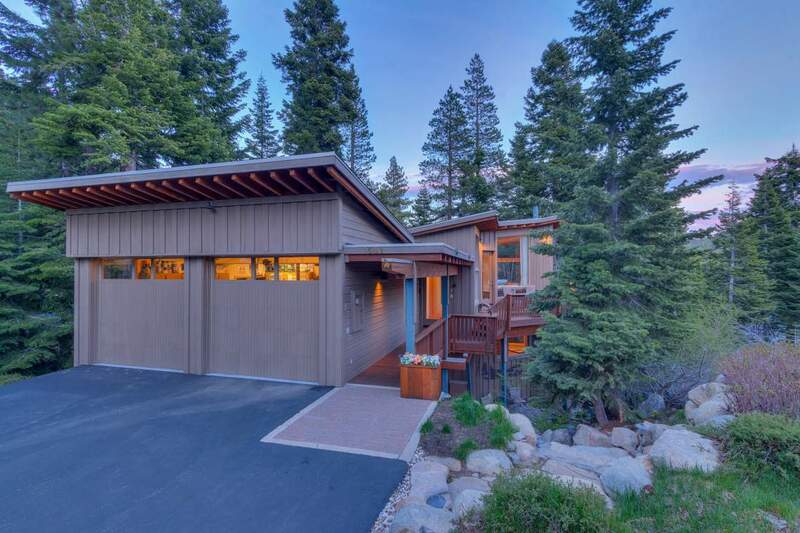 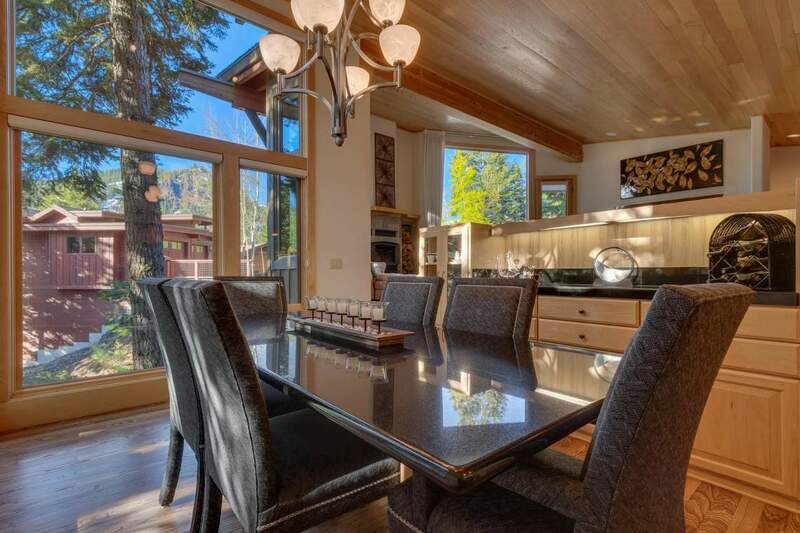 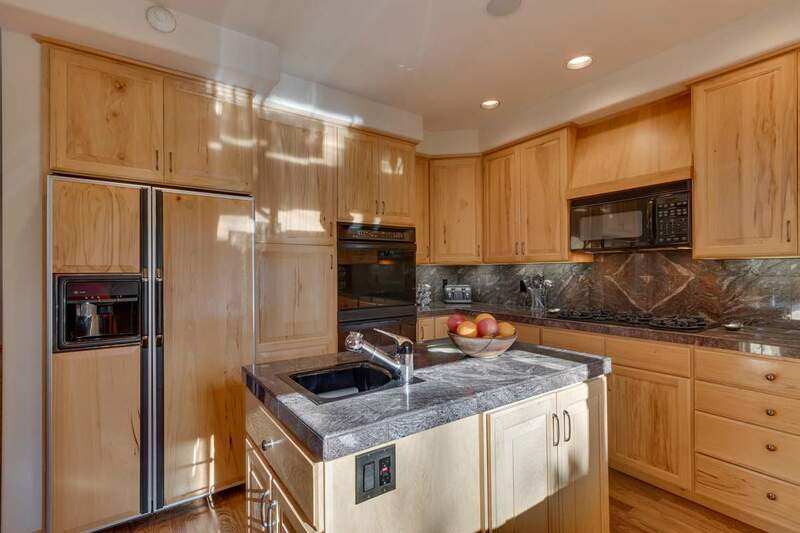 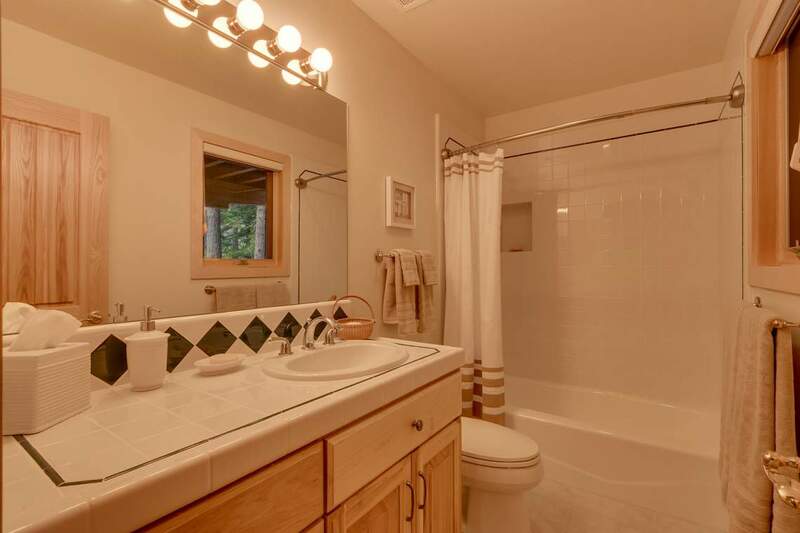 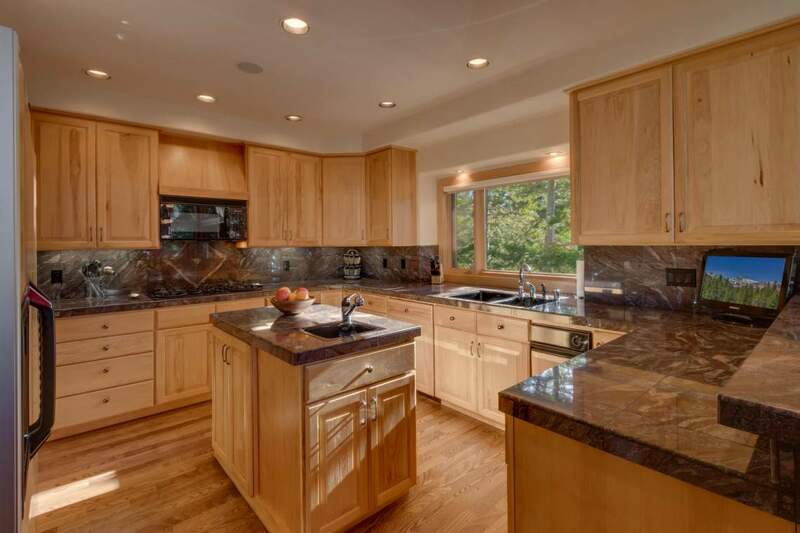 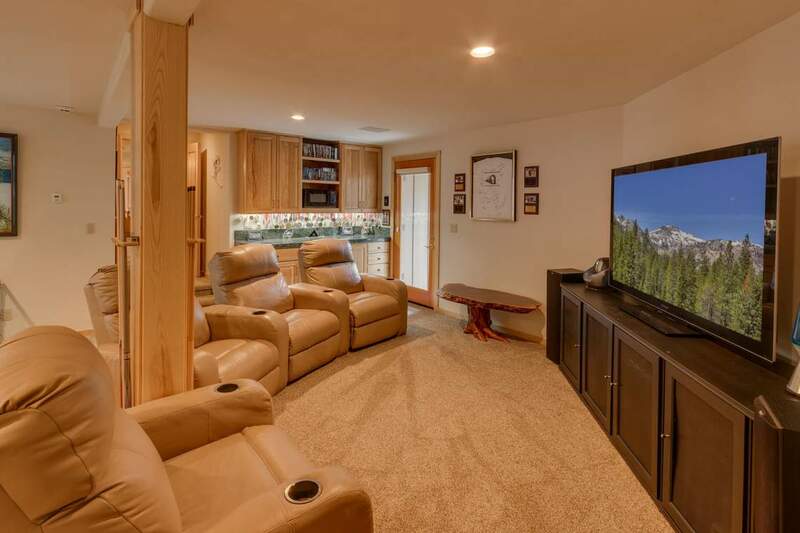 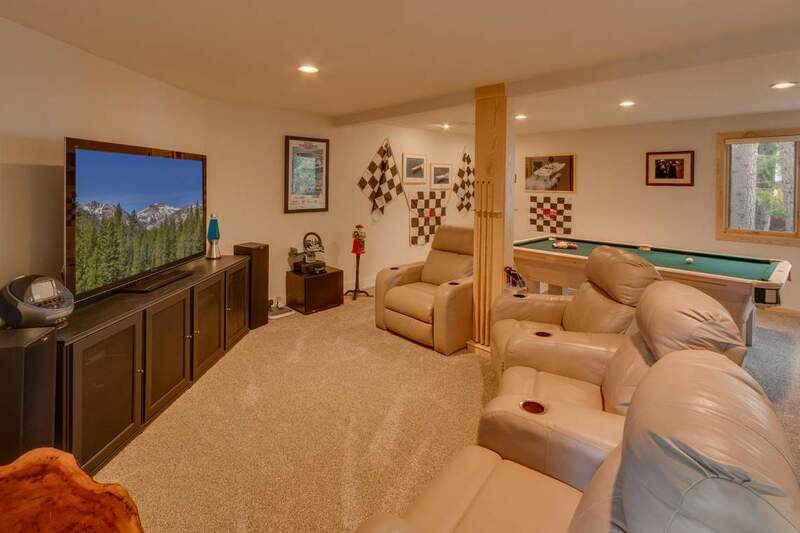 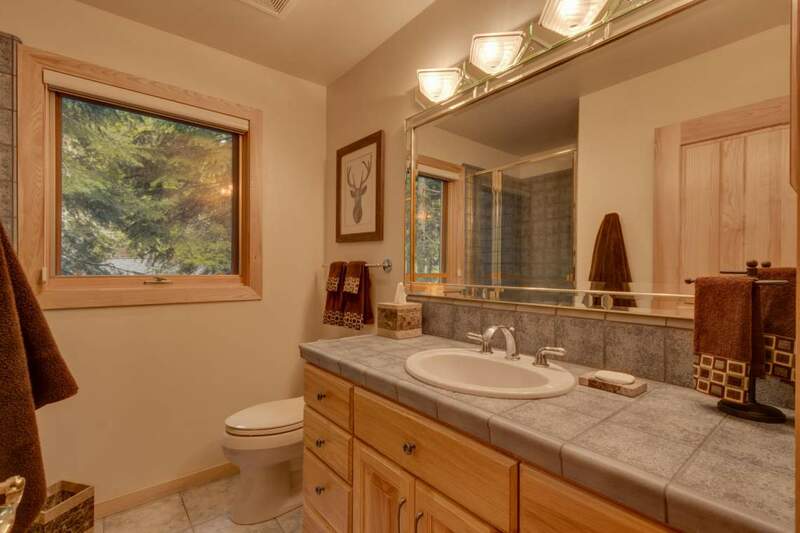 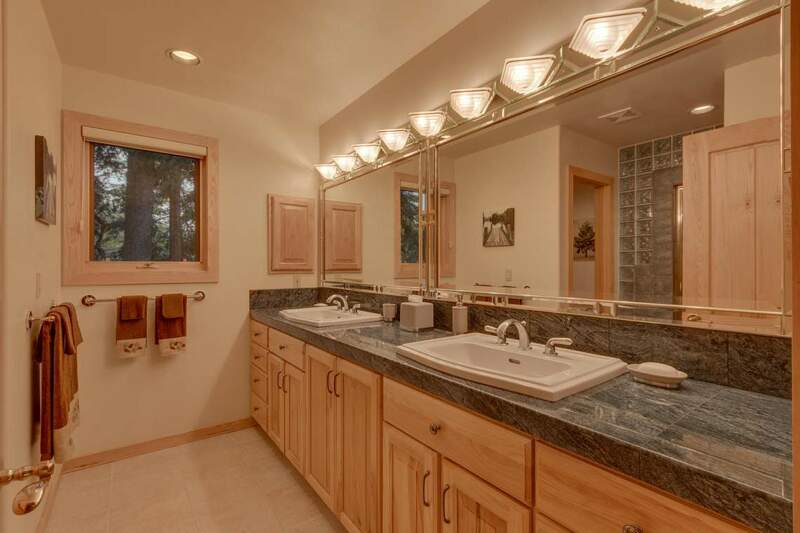 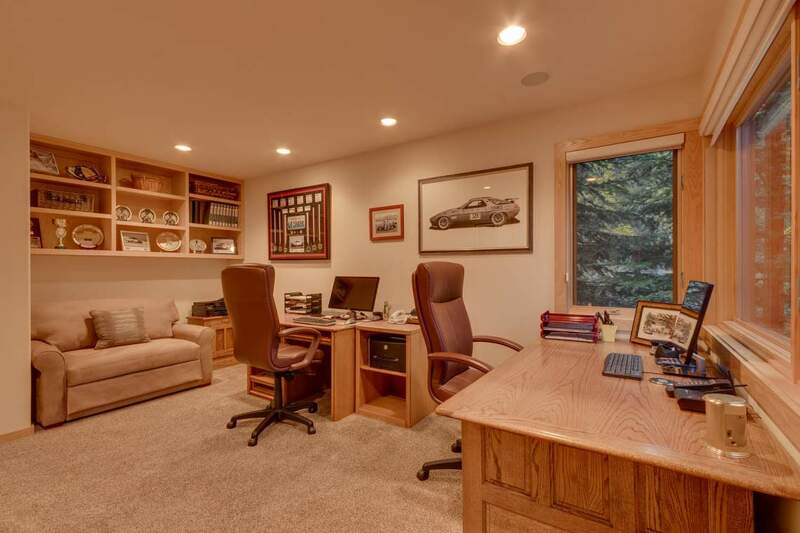 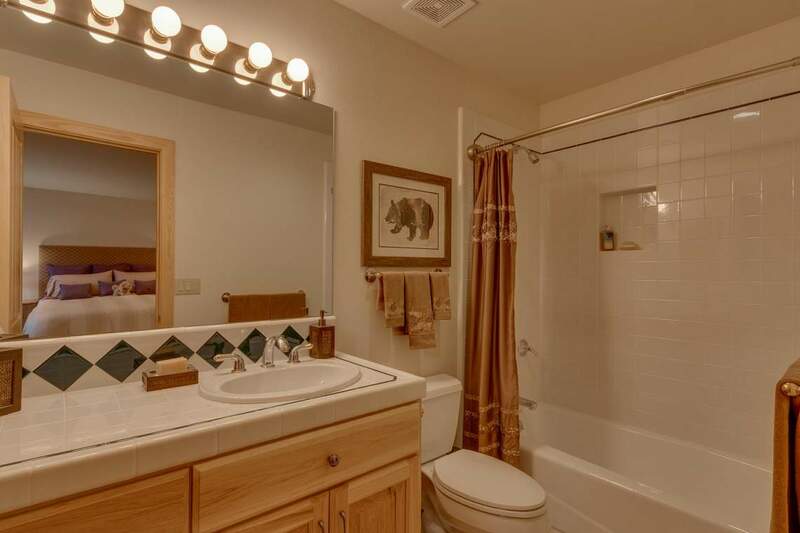 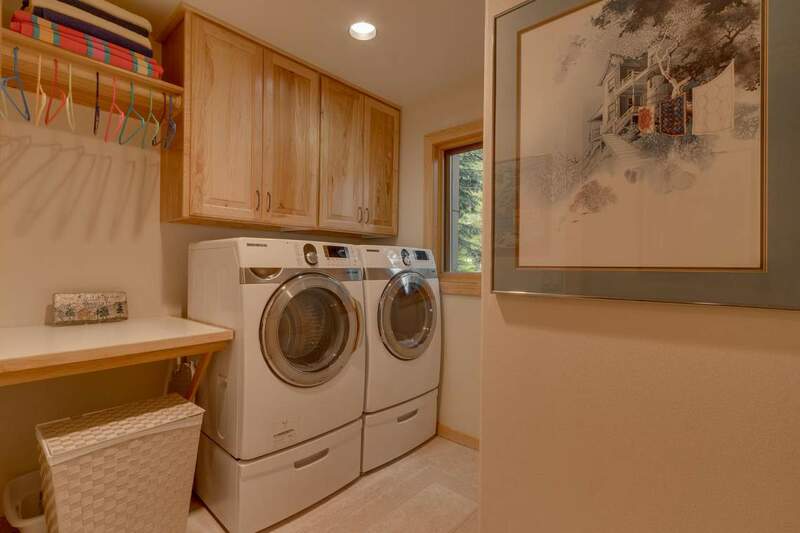 LIFESTYLE Living in Alpine Meadows is truly one of the best kept secrets in all of Tahoe, a combination of rustic mountain living with an earthy urban vibe. 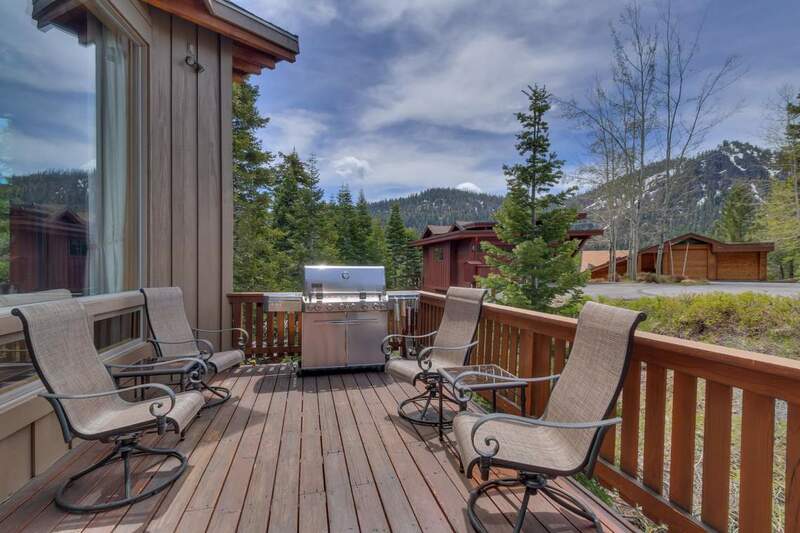 The exclusive community park offers a pond, tennis and volleyball courts, and BBQs. 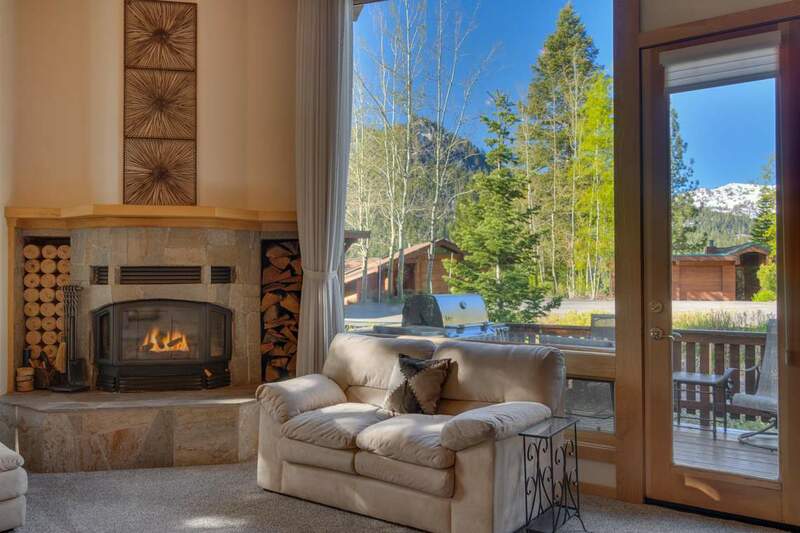 The valley is surrounded by Forest Service land offering unspoiled views, endless trails to alpine lakes and meadows and begs itself as the gateway to the backcountry. 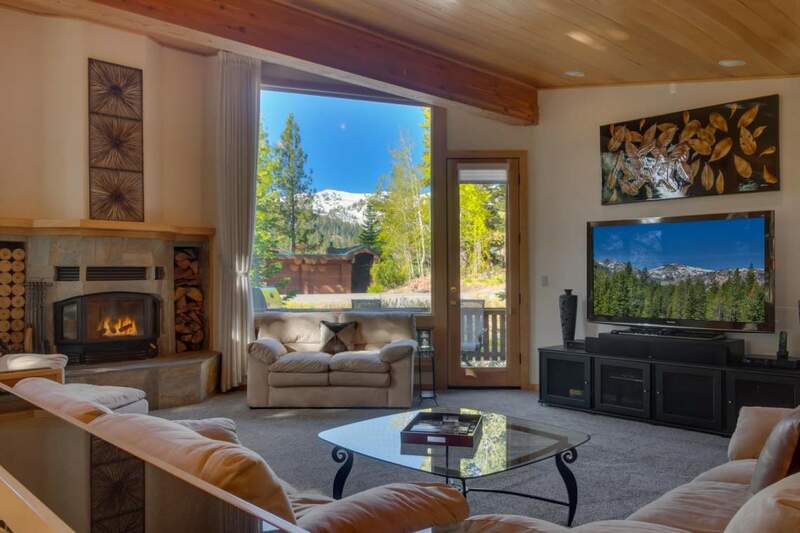 And with world-class skiing nearby, living in Alpine Meadows is a “bucket-list” experience that may change your life forever. 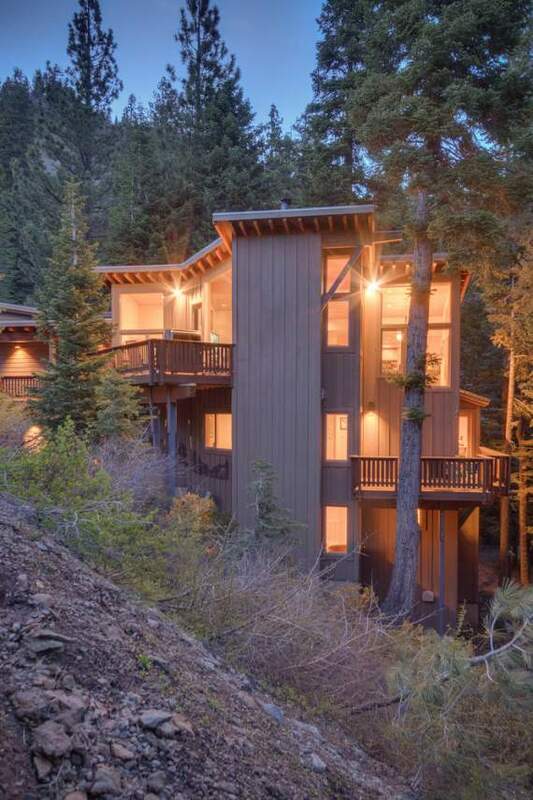 Beyond the valley, explore Lake Tahoe, Squaw Valley and the town of Truckee which are all only minutes away. 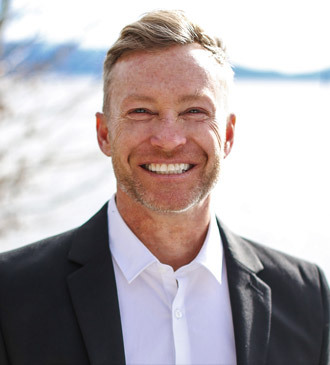 "David truly exemplifies the word full service. 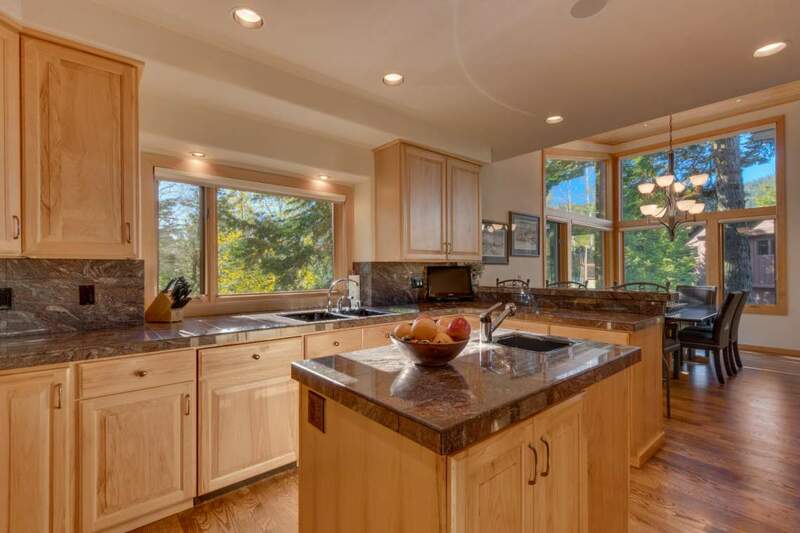 He not only showed us great properties, but after helping us find our dream home, was there for us... continued"